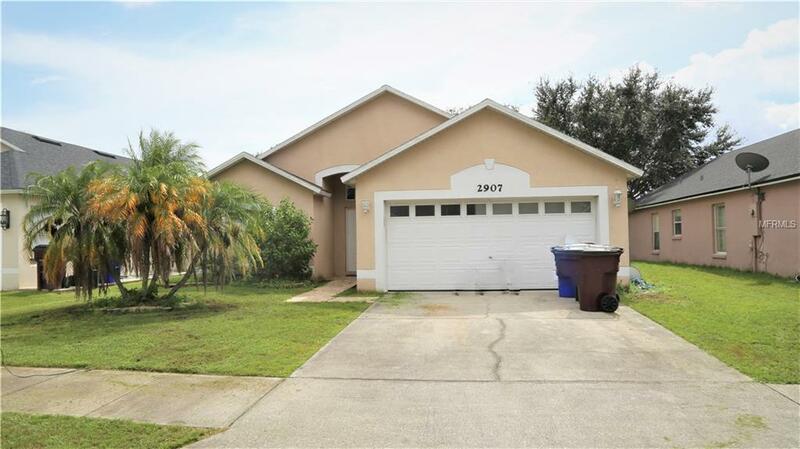 This 3/2 home with ceramic tile throughout is nestled in the quiet community of Lakeview Village. Move in ready! Located just minutes from the Lakefront, Downtown St. Cloud, schools, dining and shopping. Listing provided courtesy of Interocean Real Estate And Management Group Llc.